We offer a full line of Motorcycle Rentals from BMW, Harley, and Triumph. All renters must have a motorcycle endorsement. Colorado is home to some of the best dirt roads and lost adventure routes in the country. The BMW 650GS was designed to handle all terrain and give you the freedom to explore the high country on your terms. 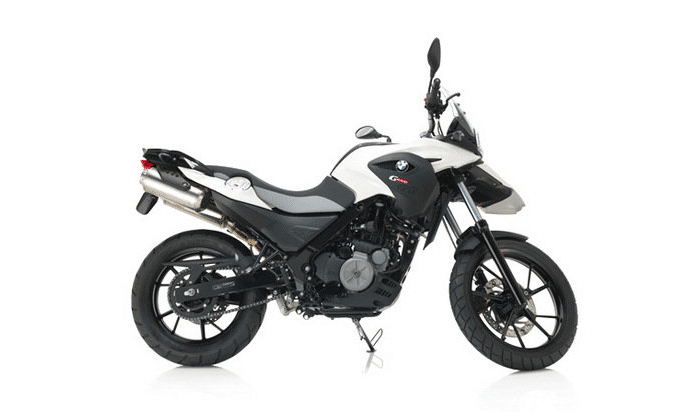 At just 430lb and with an output of 50 hp at 6,500 rpm, the 650GS is a powerful and light bike that offers easy handling and a long travel range given its low fuel consumption. Easy enough for beginners to ride, the BMW 650GS is designed for the adventurer looking to find their own path. You can’t offer Motorcycle Rentals in Colorado and not have at least one option from Harley-Davidson. 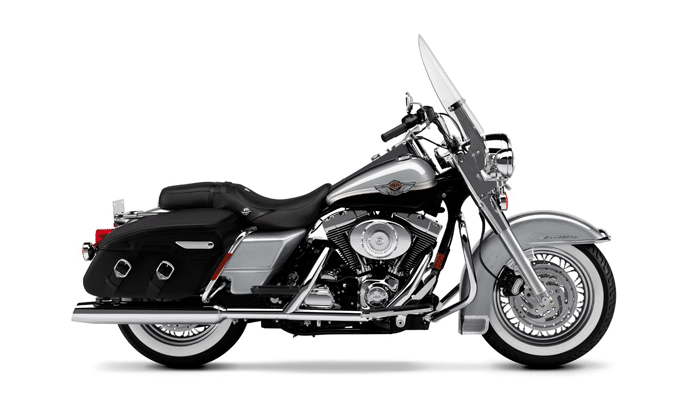 For 2017, we are now offering the Harley-Davidson Road King. This bike is perfect for those of you looking to tour the many mountain passes and national parks in the Colorado high country. The new Bonneville Bobber is a genuine factory custom. 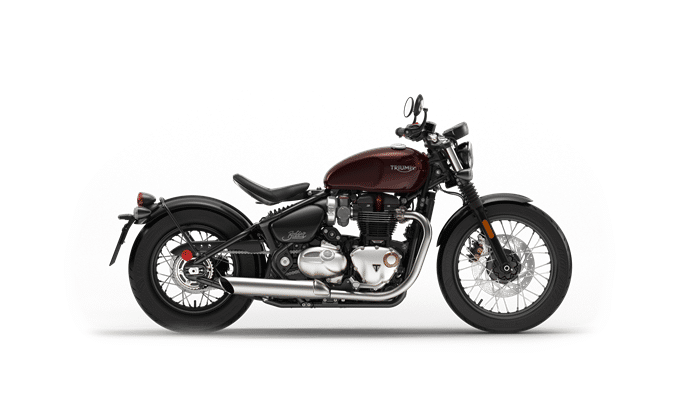 The new Bobber includes an all-new chassis, suspension and frame which delivers a confident, dynamic and comfortable ride. Under the hood, the Bobber boasts a category-leading, high-torque Bonneville 1200cc engine with a dedicated Bobber tune for even more torque and power. 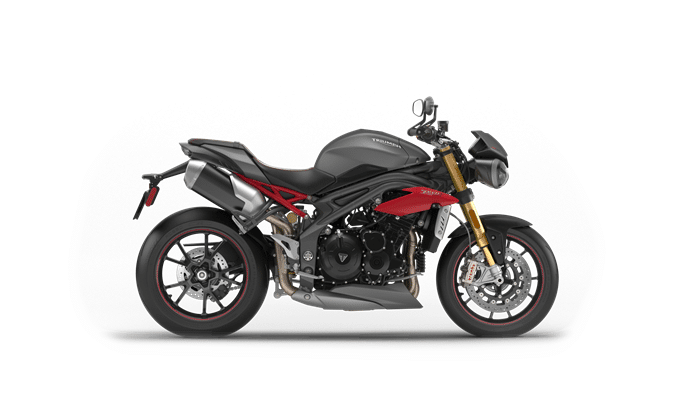 For those who think it would be fun to reach Aspen in 15 minutes from Vail, the Triumph Speed Triple R is the bike for you. Nicknamed the “Streetfighter” the Triple R was designed for the track and built for the road. The bike boasts a 1050cc engine that produces 140hp at 9,500 rpm.